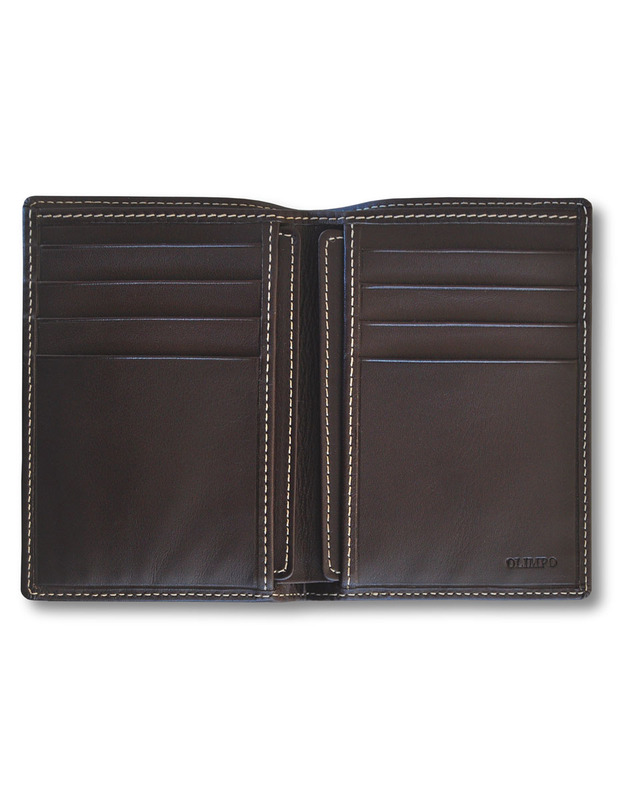 Wallet with inner pocket and slots for cards and a removable. 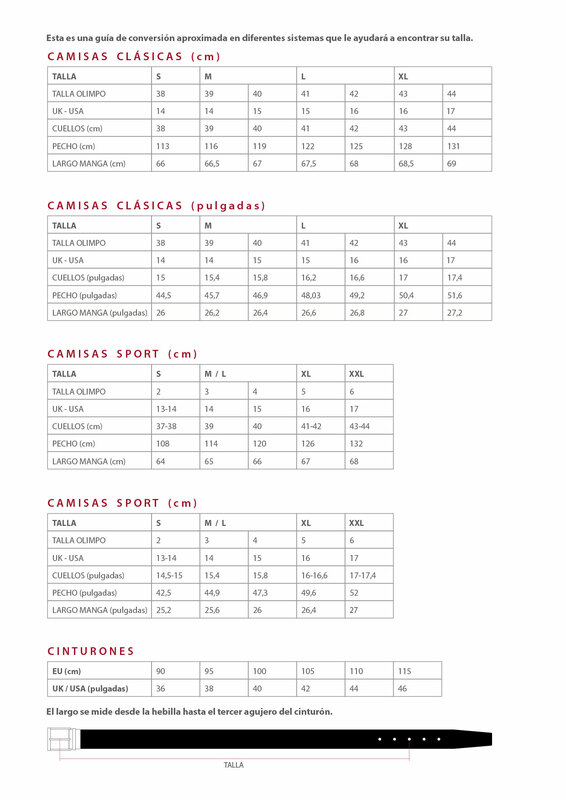 Thin format that takes up very little space. 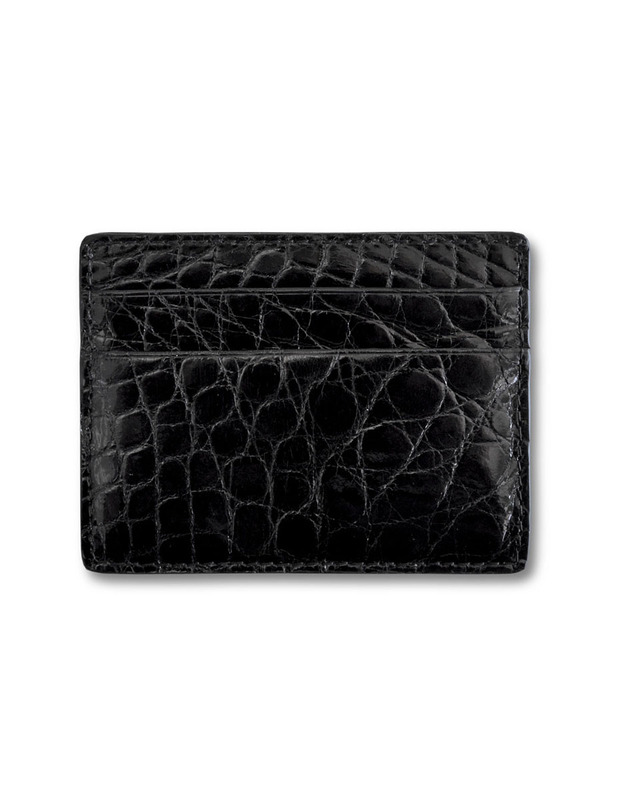 Urban, sober and resistant. 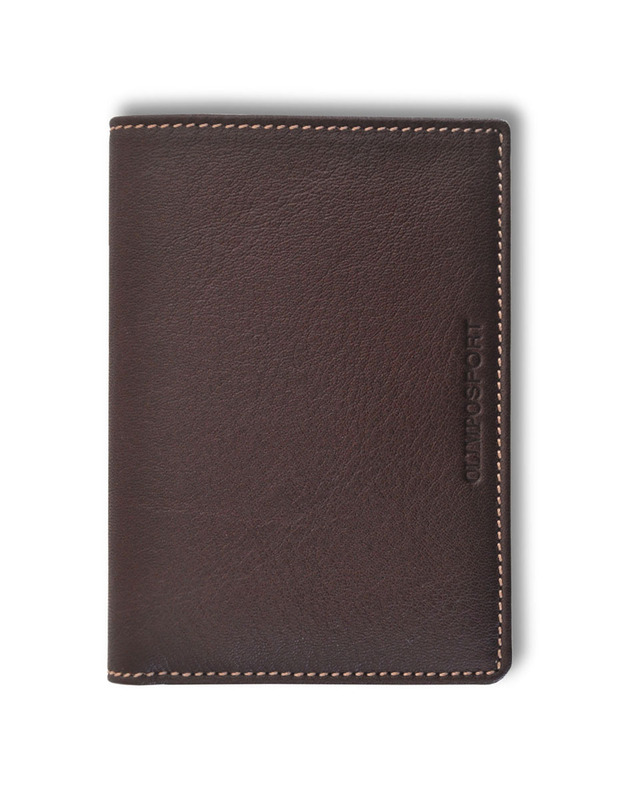 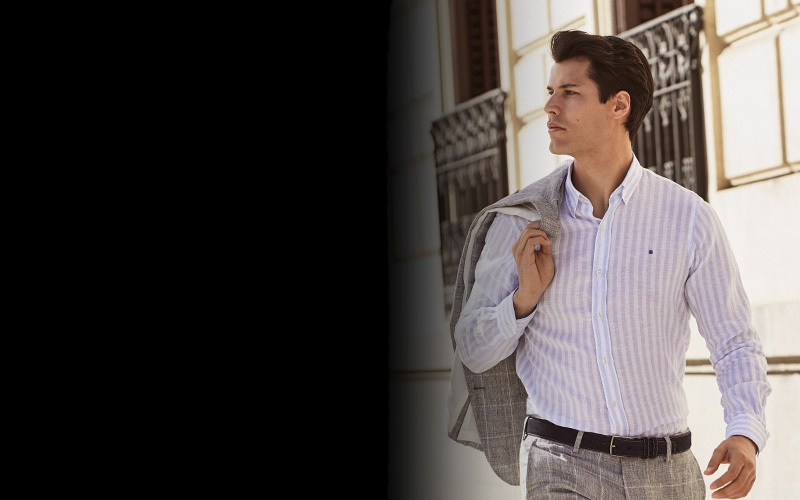 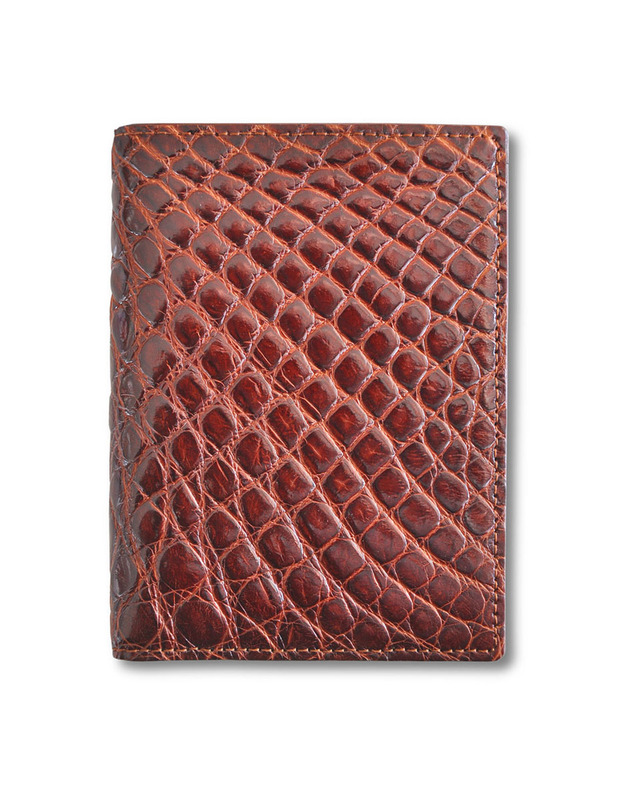 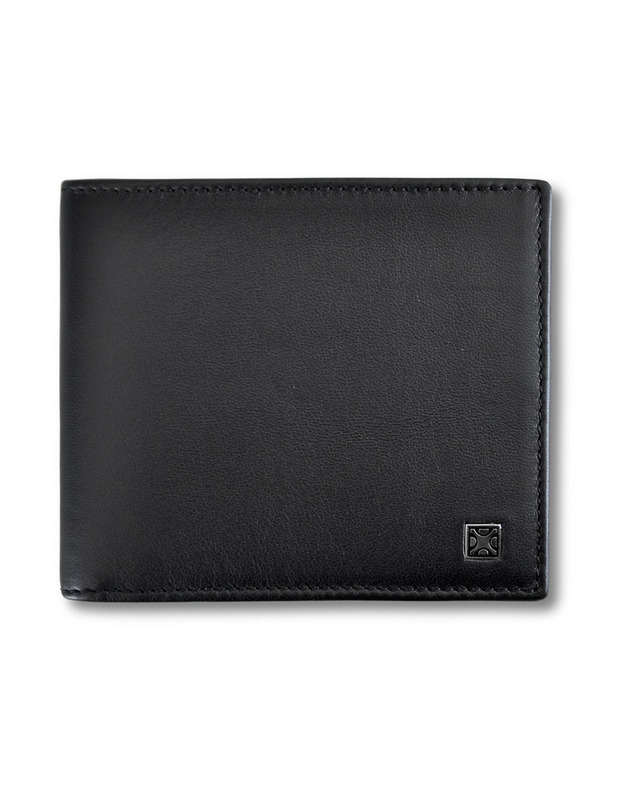 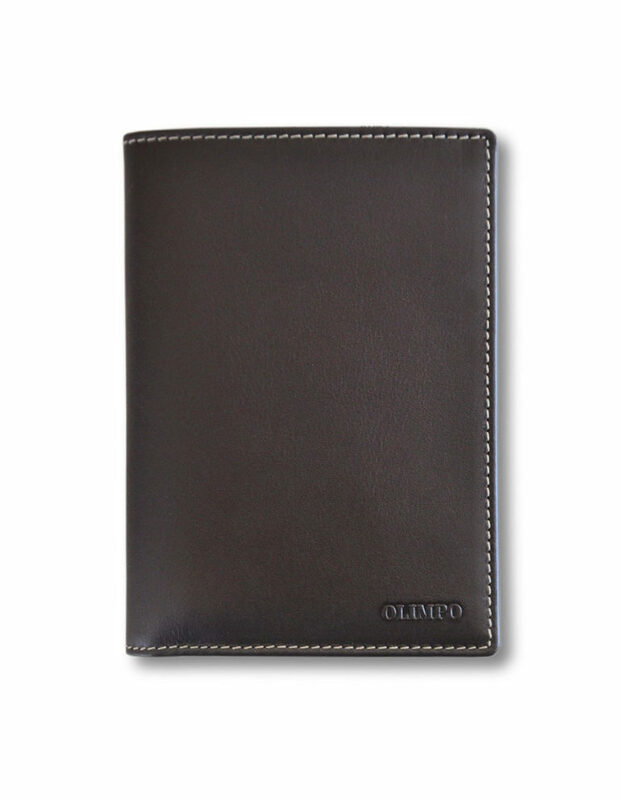 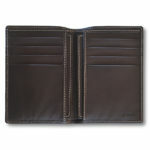 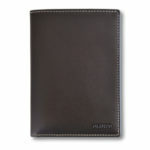 Wallet made of brown calf leather in both its interior and exterior with stitching that contrasts the entire item. 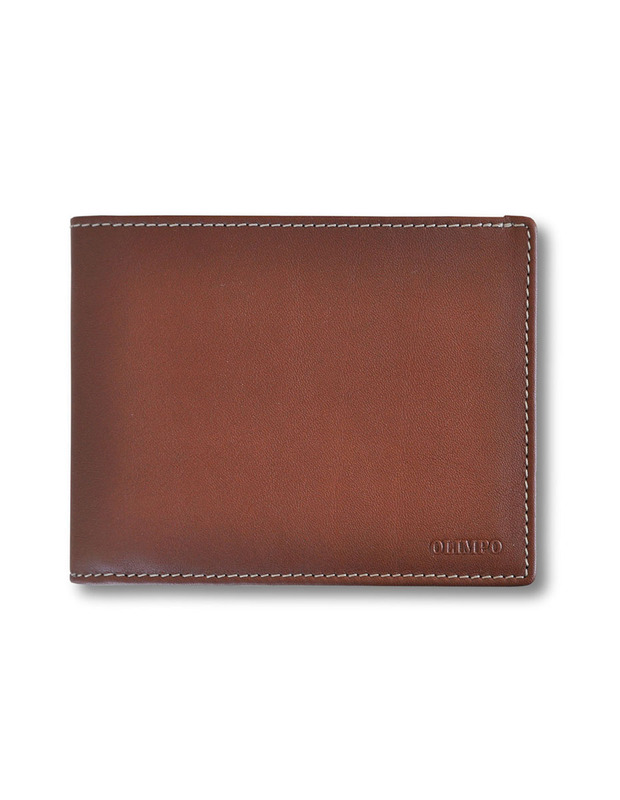 The wallet is sewn by hand using the well-known technique of saddle stitching.